50 service sheets and a 3' floral spray. 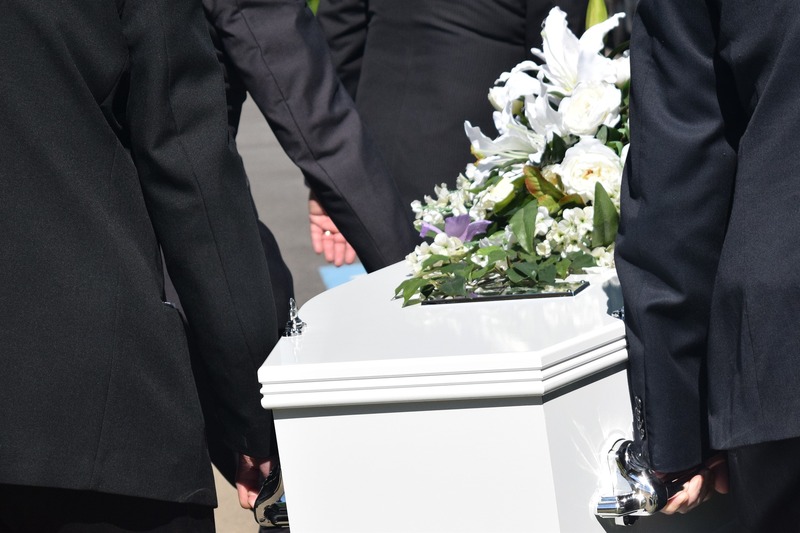 Including Crematorium Fee and Doctor’s Fees for cremation forms. 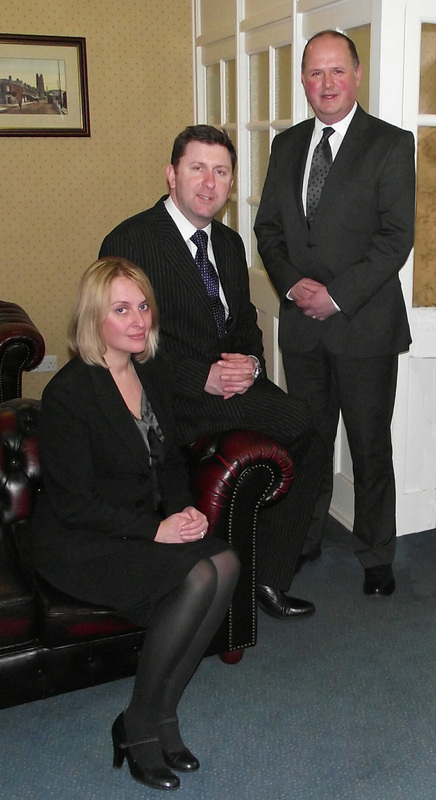 Caldecott and Sons is a family owned and run funeral directors situated in Wrexham, providing service to all areas. Independent funeral directors are trusted for a high standard of service and their traditional, caring approach and local knowledge. 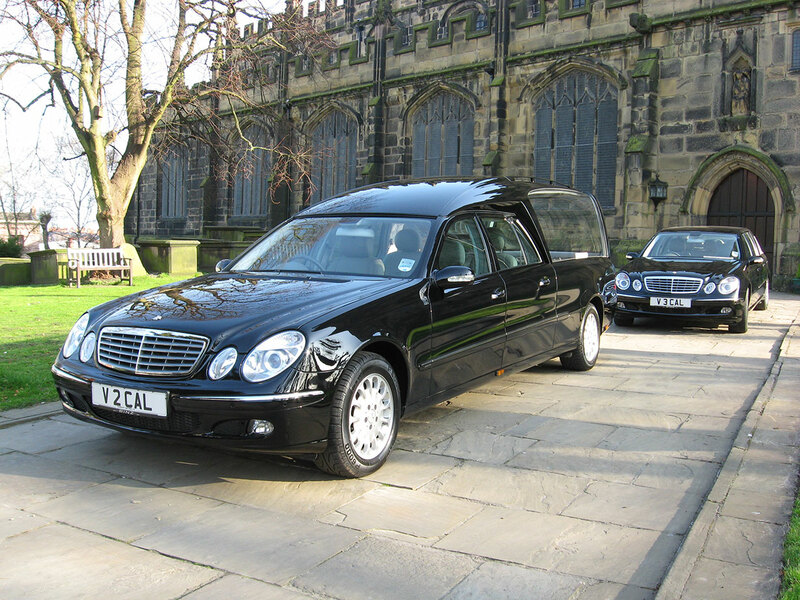 As a well-established funeral service provider, we have earned a reputation for providing a dedicated and professional service to our clients. We are the fifth generation of the founders of our company. 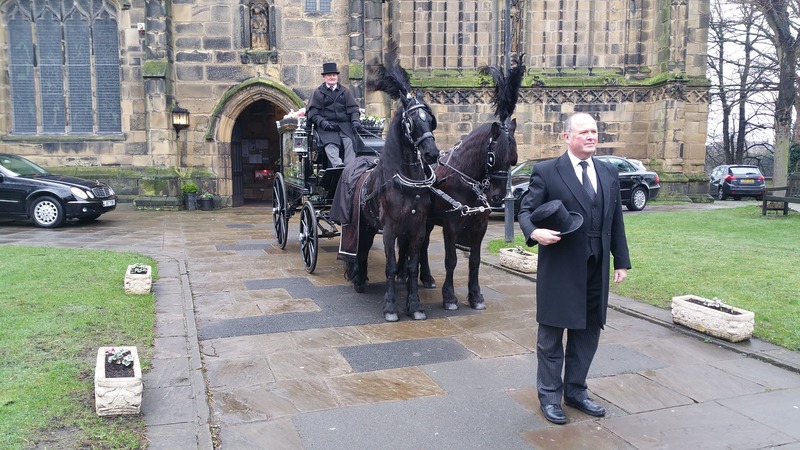 For over 145 years we have been providing all types of funeral services from traditional church services to the increasingly requested non-religious funeral ceremonies and funerals with no service. Our staff are trained to look for ways to help ease the burden that is suffered in bereavement. We believe that every family should have a service personalised to their requirements. Our aim is to offer advice and support and to listen to you, treating you with respect, courtesy and understanding to help meet your personal needs and support you through the whole process. We can meet with you at your home or at our office to discuss your requirements, whichever you feel most comfortable with. You are in charge. 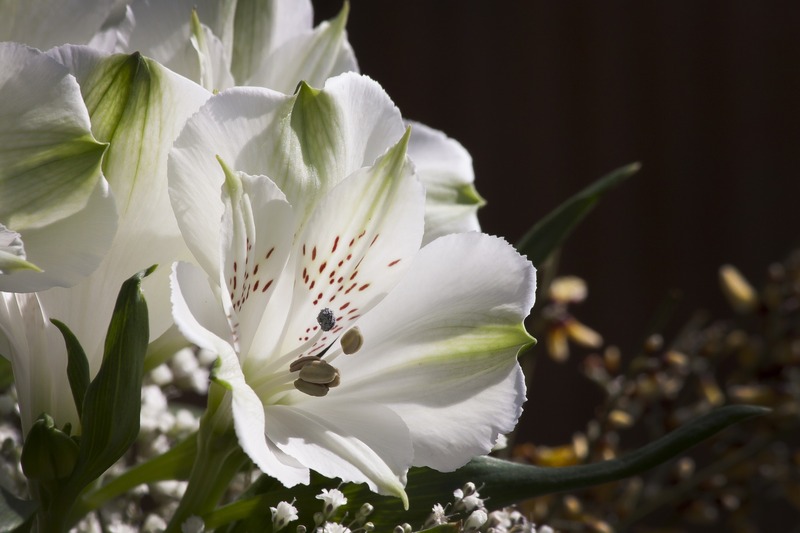 We take everything at your pace, and will tailor a funeral to your exact wishes and needs. We guarantee no hard sell, and no pressure to make decisions. 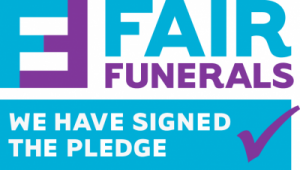 As a member of the National Association of Funeral Directors (NAFD) we are committed to maintaining the highest standards and adhere to a strict code of practice. We care that we get it right for our families on every occasion. Please do not hesitate to contact us if you feel we can be of assistance or you have any questions. We offer no-obligation advice and a quotation if required.